The UN compose and issue a ‘world happiness index’ every year, and the UK measure ‘national happiness’ for economic indicators and strategies, while other countries and international organisations, from China to the OECD, are piloting their own well being measurement systems. Why? The old ways of measuring a country’s ‘health’ by GDP are outdated. It is now an accepted science that economic outcomes are inextricably linked to the well being of citizens. And so the same model follows in the workplace – psychological health and well being is no longer an occasional HR issue. Your organisational well being is inextricably linked with with the psychological well being of your employees, and the culture and behaviours that their well being engender. If you were to measure happiness in your organisation do you think you would be in the premier d ivision? Happiness is the new productivity – not off in the future, but now, today, through practical and immediate skills. 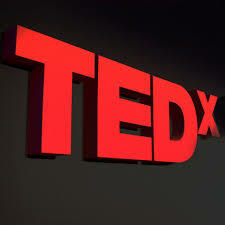 For your information: I’ve been a little magpie on Tedx for you, selecting accessible quotes from the world’s leaders in the field of the science of positive psychology training and it’s benefits. Enjoy…. “We can build well being, it’s not like psychotherapy for ‘what’s wrong’. It’s a theory of positive emotion. It’s not a ‘disease model’, it’s not about being sick or having a disorder, it’s about being happy. It’s for everybody. For 60 years the study of psychology worked within the ‘disease model’ – ‘What’s wrong with you? Move away from the loony’. This new model has been developed as a science – what works to make human beings happy? The old model created victimology (learned helplessness, it’s ‘being done to you’), and pathologised life. We forgot about improving ‘normal’ lives too, not just helping people in trouble and repairing damage. 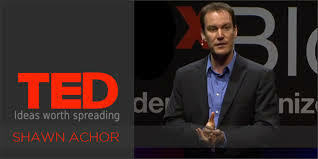 Shawn Achor, the young psychology rock star from Harvard, and founder of The Institute for Applied Positive Research – says that science proves our brains perform better when in positive mode. The science proves that every business outcome improves – we have higher intelligence, creativity, and energy. “Job success is 25% IQ, and 75% attitude – successful people have optimism and good social support, and understand and view stress as a challenge and not a threat. … 90% of your long term happiness is predicted not by your external world, but by how your brain processes your world – it is not necessarily reality that shapes us, but the lens through which your brain views the world that shapes your reality. … Dopamine turns on learning centres in the brain so that you can adapt to the world in a different way, rewire – the optimistic are more successful. Scan for positives first? Exercise teaches your brain to do that. … Wellness training is NOT about depression, that’s ‘sickness training’, absence of disease and disorder is not ‘health’. ……………………………………………. t e d t a l k s — m i n d a n d b o d y ………………. Alison Ledgerwood, Social Psychologist University of California: Tedx UCDavis on Getting Stuck in the Negatives and How to Get Unstuck: says we need skills to discover ‘how we think, and how to think better’. Kelly McGonigle, psychologist Stanford University, Tedx Edinburgh – on the ‘new science of stress’ – “How you think of it matters, be better at stress. How you think and act changes your stress response, and creates resilience. The new science of happiness says that your mindset decides your view of the world, and that it can be strengthened to a positive rational framework. Your mindset is your ‘attributional style’, your self talk, how you explain the world to yourself. Human beings largely create our own upsettness with our bad thinking habits, and we can uncreate it – literally learning new thinking skills through Cognitive Behavioural Training. Studies (and my experience) show that this best practice training literally changes how engaged learners think and feel and behave to a positive framework. 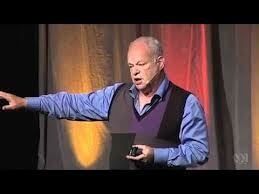 And as Seligman says, it’s for everybody for everyday. Emotional resilience and self management skills can be learned, and bad thinking habits can be dismantled – and new neuroscience tells us the brain is more malleable than we ever knew, and can literally be rewired through ‘learning and doing’. That’s what Cognitive Behavioural Training is proven to do. We ALL have hardwired bad thinking habits that result in inappropriate emotional and physical responses to some stressors – which result in self defeating, or self limiting, or self sabotaging behaviours. My workshops are accredited programmes for the National Register of Trainers with FAS and Enterprise, and use best practice psychotherapy models (in a fun non therapy experiential way) to teach strategies for understanding and examining and changing negative attributional styles to a calmer more realistic positive attributional style – in order to think differently and to feel differently and to behave differently – learning how to be happy. Try one. 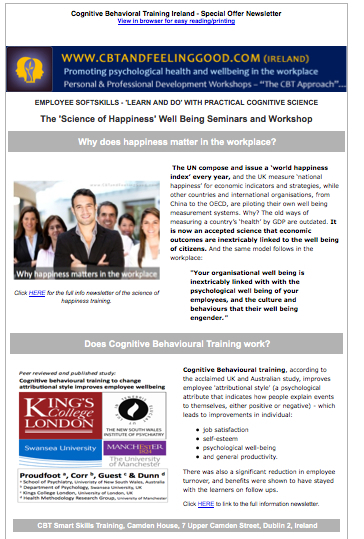 Click HERE for notes and stats on Employee Well Being. 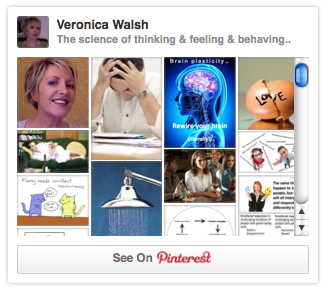 Click HERE for a link to my group workshops for well being. 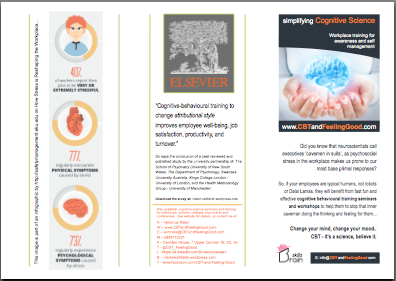 Click HERE for my iNfo newsletter on the acclaimed UK and Australian study ‘cognitive behavioural training to change attributional style improves employee well being. 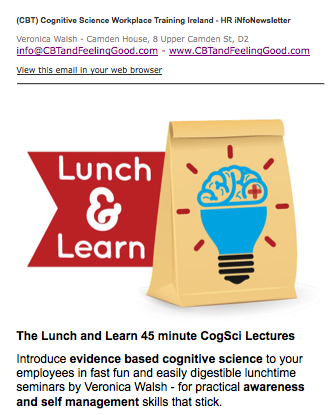 Clike HERE for a link to the study on how even a one day CBT confidence workshop gives benefits that are shown to have stayed with the learner two years later. Click HERE for a link to my article for the Dublin City Enterprise Board on ‘Companies on the Couch’. Contact me, Veronica Walsh, at veronica@CBTandFeelingGood.com or at Ireland 086 8113031 to discuss further or to request a quotation.